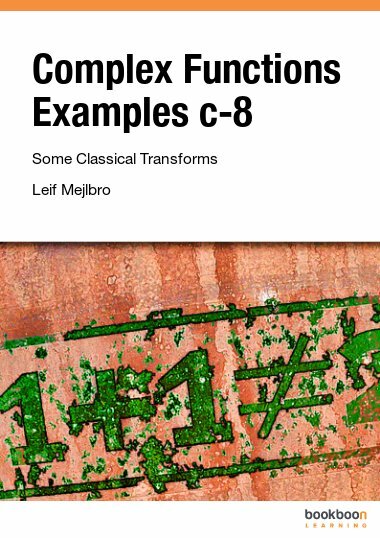 This is the sixth textbook you can download containing examples from the Theory of Complex Functions. 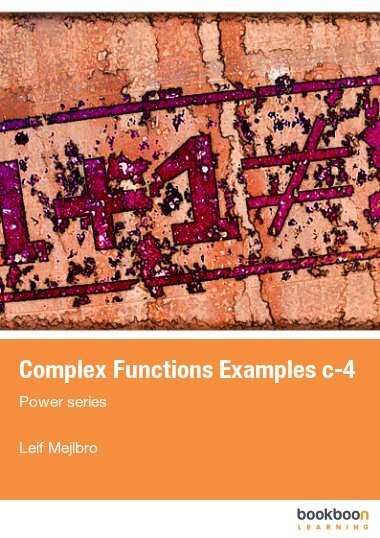 This is the sixth textbook you can download containing examples from the Theory of Complex Functions. 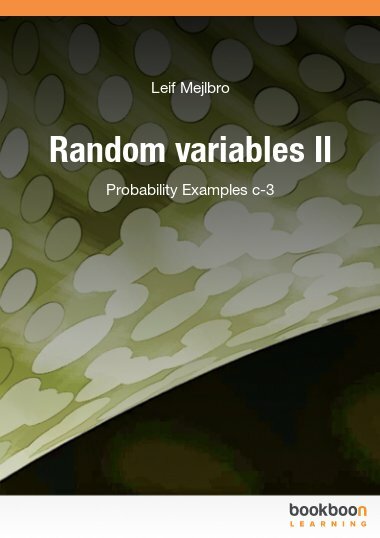 In this volume we shall consider the rules of calculations or residues, both in finite singularities and in ∞. 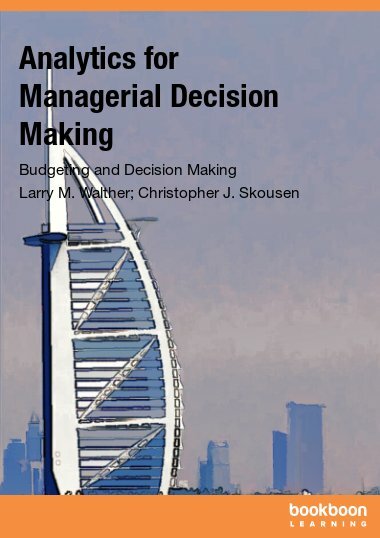 The theory heavily relies on the Laurent series from the fifth book in this series. 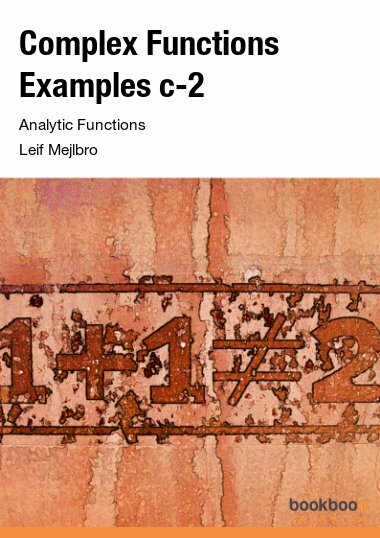 The applications of the calculus of residues are given in the seventh book. This is the sixth book containing examples from the Theory of Complex Functions. In this volume we shall consider the rules of calculations or residues, both in finite singularities and in ∞. The theory heavily relies on the Laurent series from the fifth book in this series. 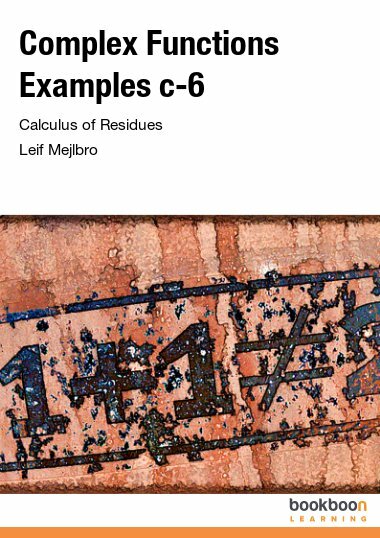 The applications of the calculus of residues are given in the seventh book.